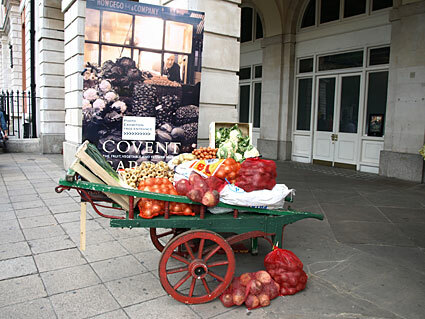 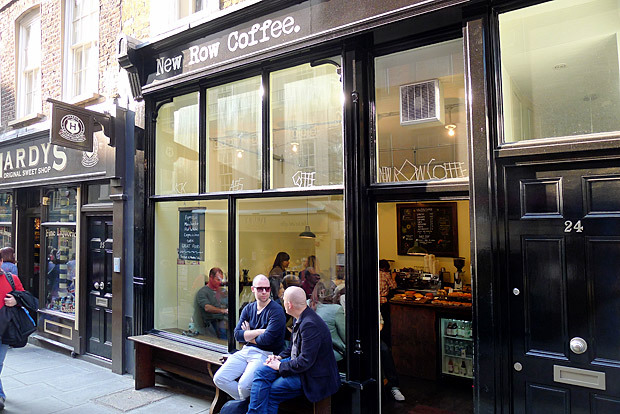 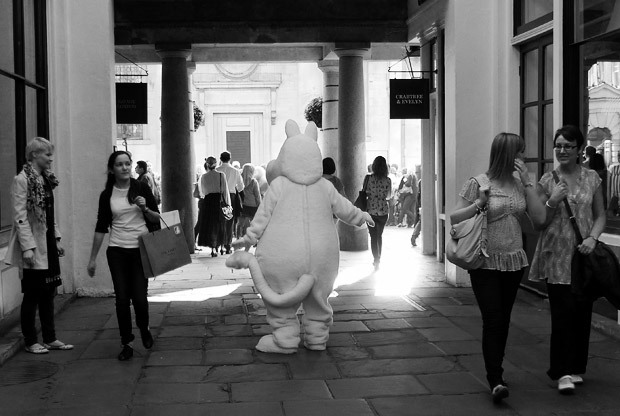 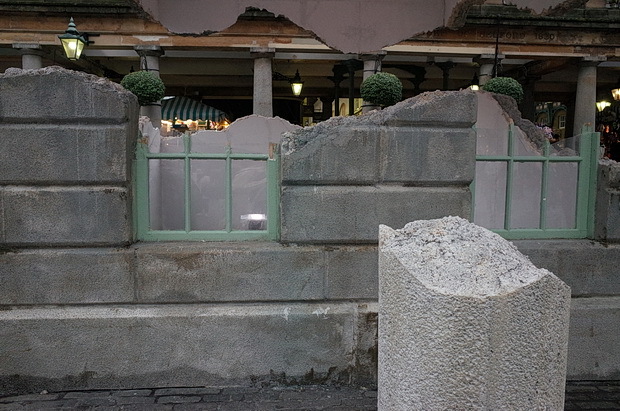 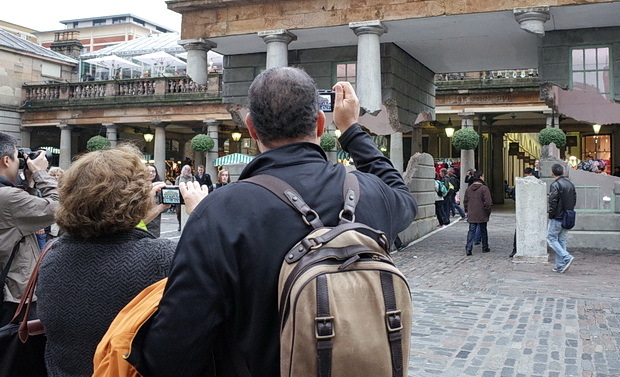 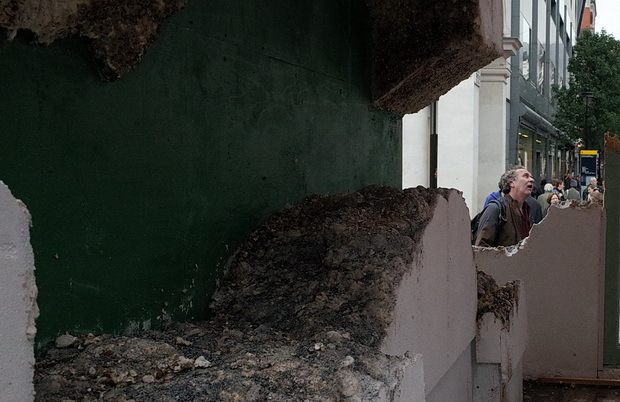 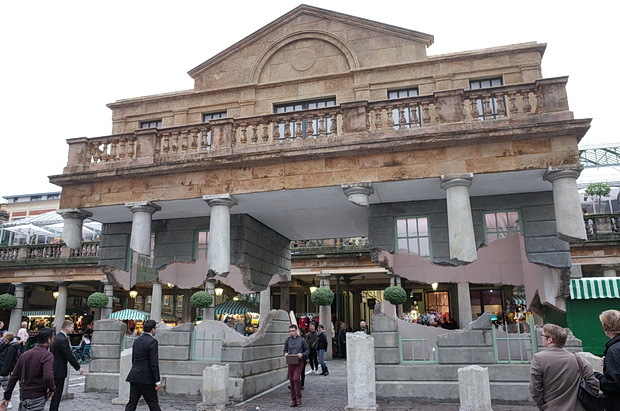 Currently turning heads in Covent Garden is this remarkable structure by the artist and designer Alex Chinneck. 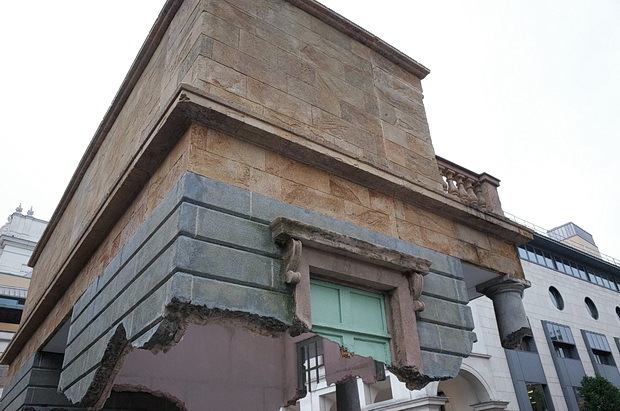 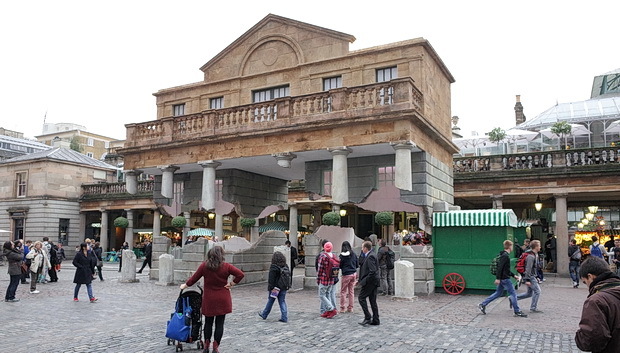 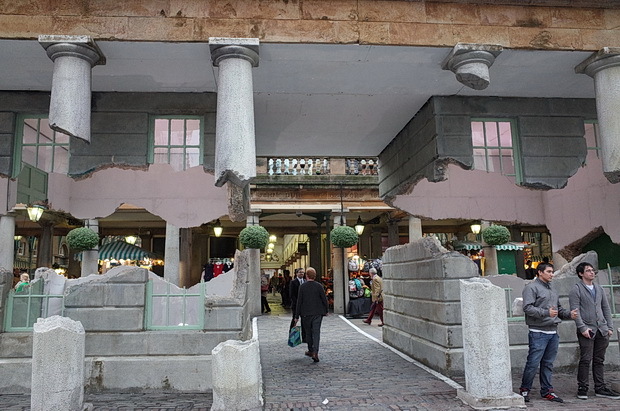 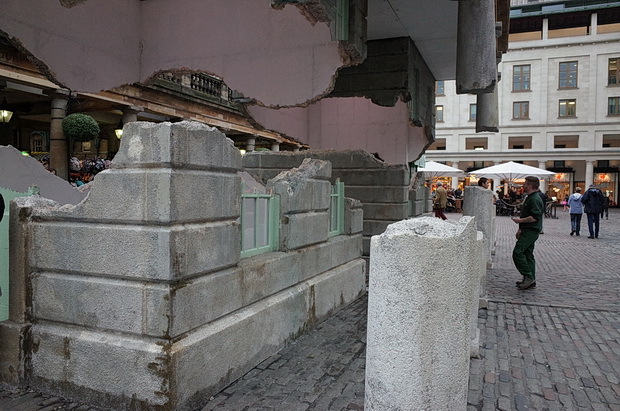 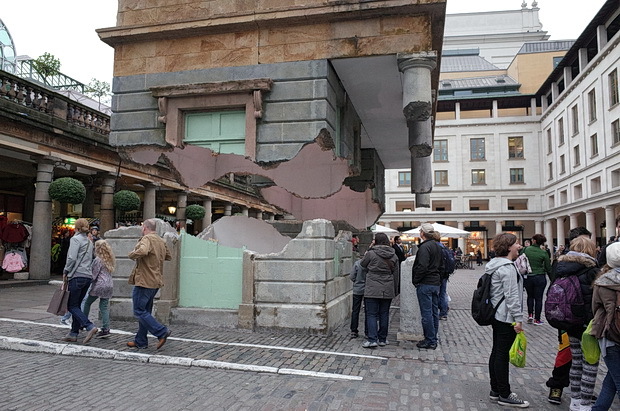 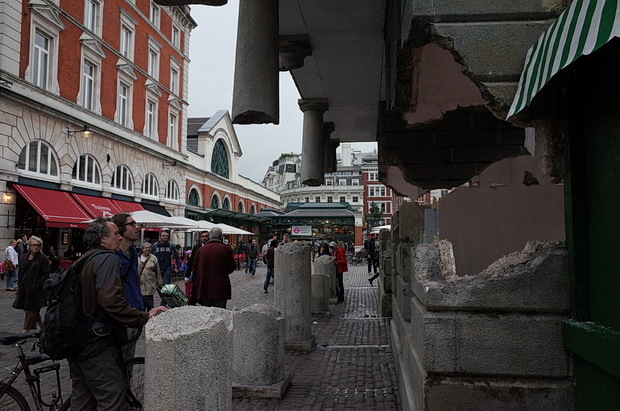 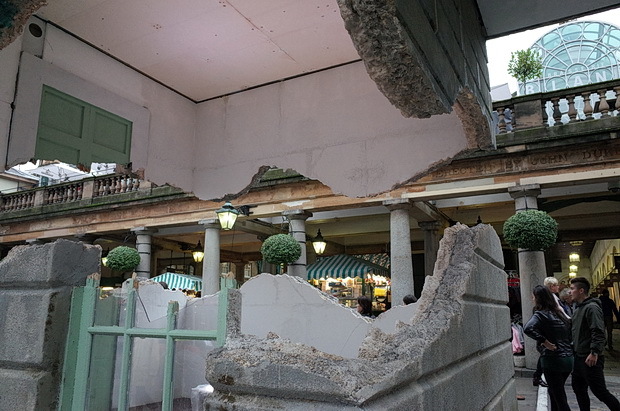 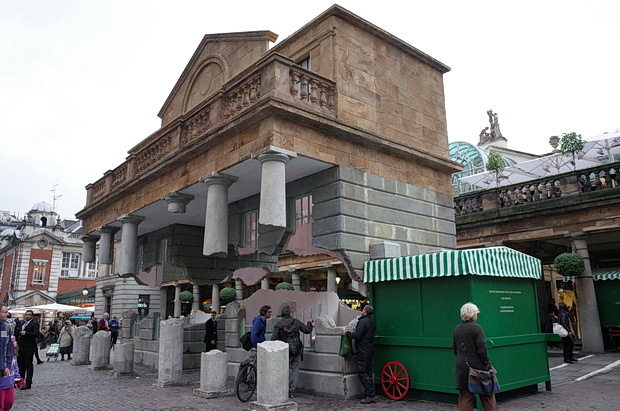 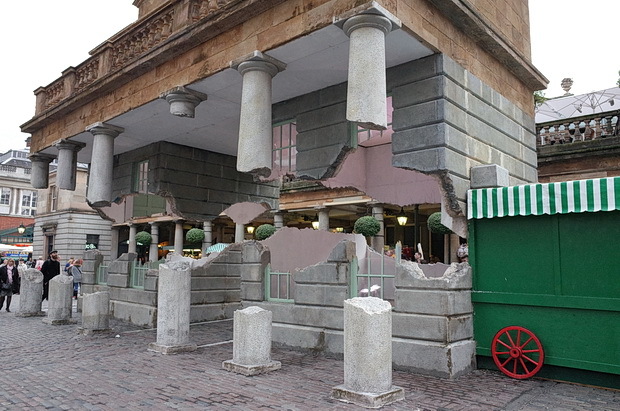 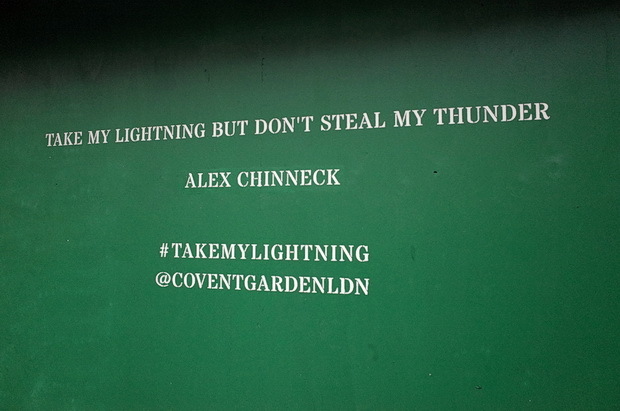 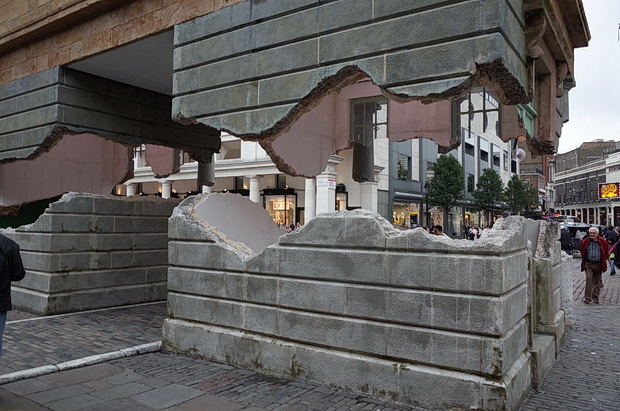 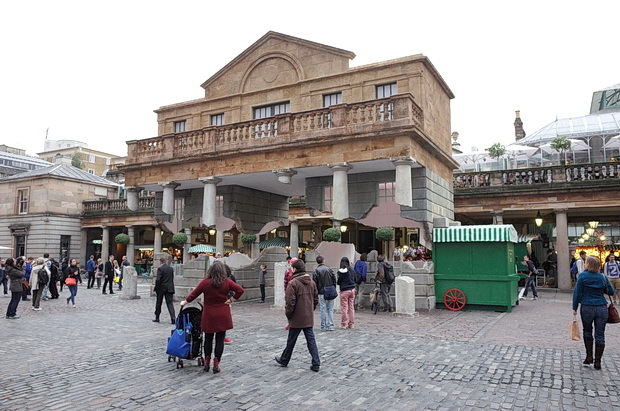 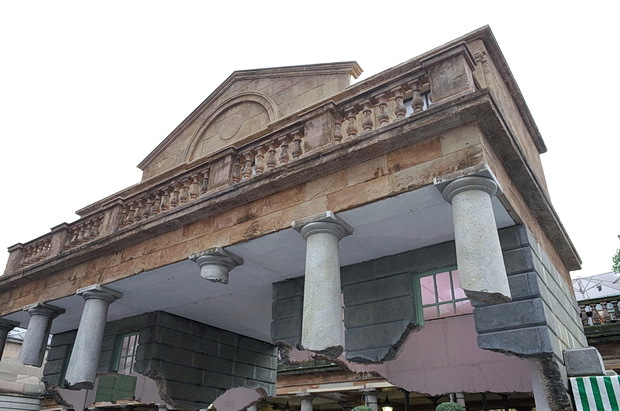 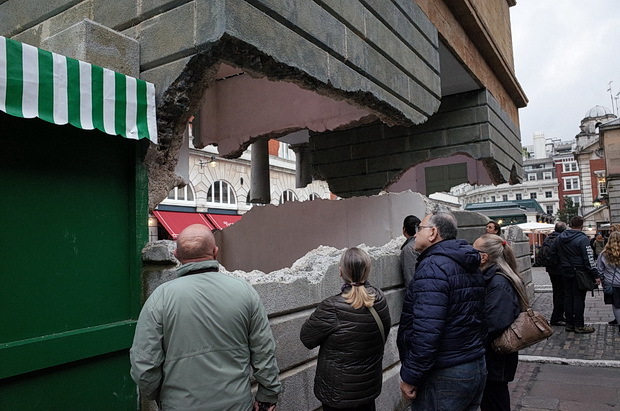 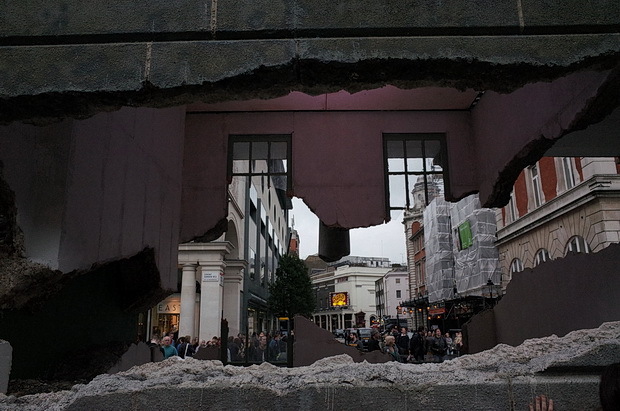 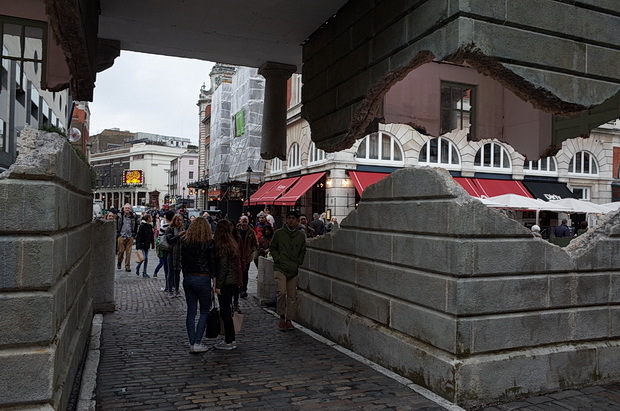 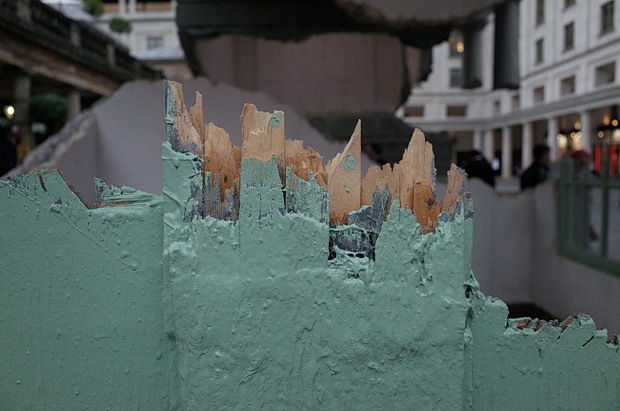 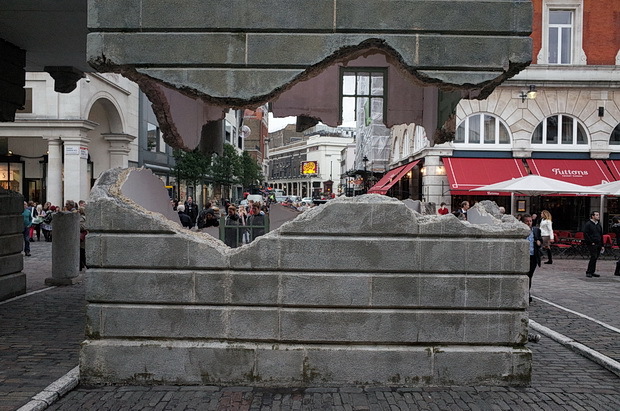 His work entitled, ‘Take My Lightning But Don’t Steal My Thunder’ is on display at London’s Covent Garden until October 24th, and cunningly creates the illusion of a broken building floating in mid air. 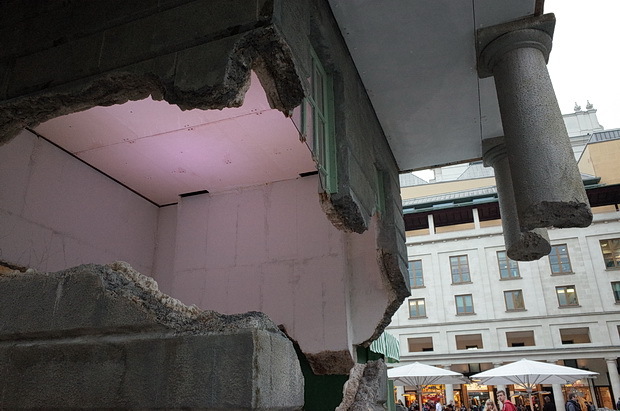 Visitors can touch the bottom half of the building which appears to be solidly made of concrete. 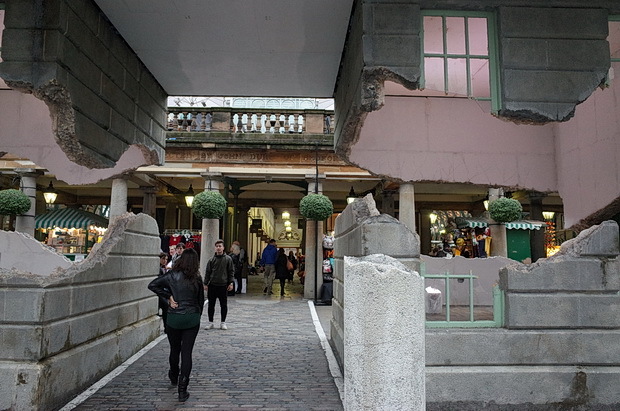 Chinneck also recently created the rather wonderful upside down house in Blackfriards Road, London. 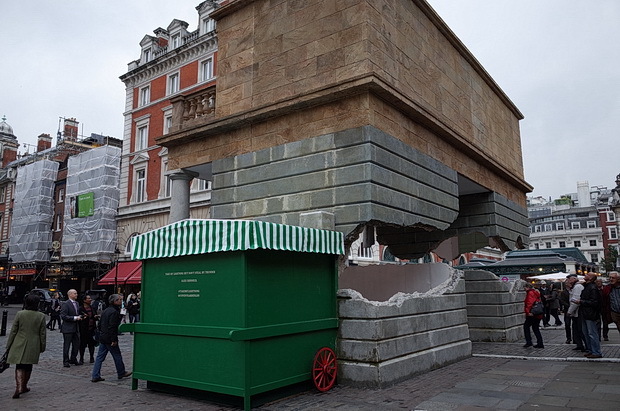 Look away if you don’t want to lose the magic, but the illusion is created by the top half of the building being made from polystyrene, with the structure held in place by a six-ton steel counter-weight inside a fake market stall.